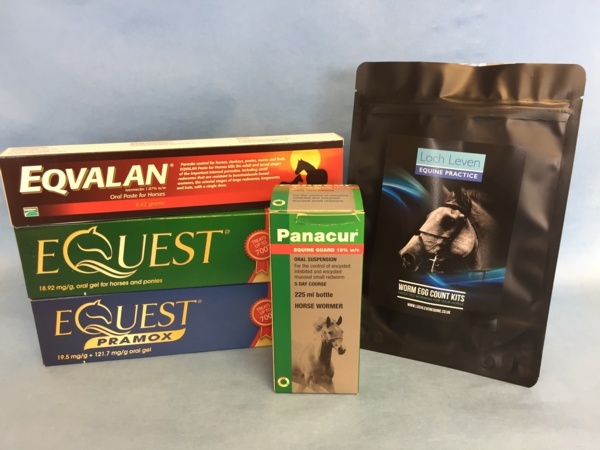 Shop for high quality equine supplements at affordable prices. All of the products are tried and tested by our team and used at the clinic. They are all safe to use under competition rules and we guarantee that what is on the label is in the tub. Having good quality and the right first aid products to hand is so important when you are faced with an emergency situation. 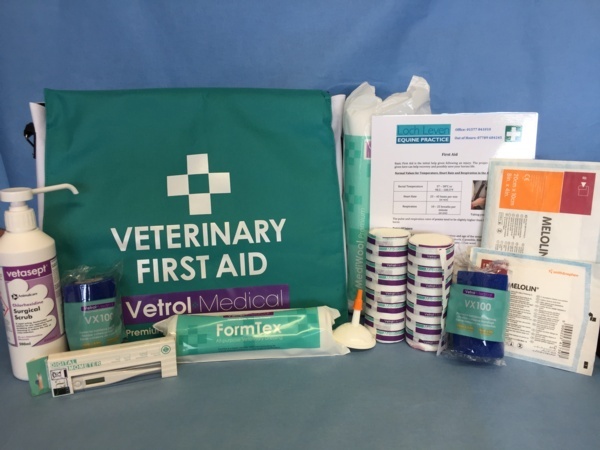 We have sourced what we believe to be the best quality products at affordable prices to help you put together that all important first aid kit. We use many of the products in the clinic on a daily basis so have tested them extensively. 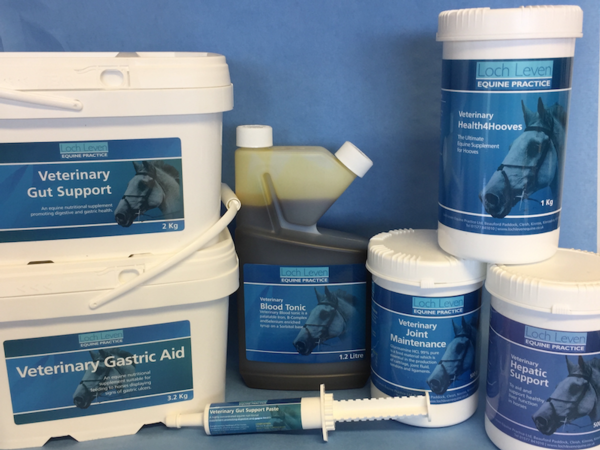 Regular worming is a crucial aspect of caring for horses and ponies. Unless wormed regularly, some horses will develop serious health problems which could have lasting consequences. All owners should develop a worm control plan which best suits their animals and ensure it is routinely followed. © 2019 Loch Leven Equine Practice Ltd. All rights reserved.